SEO also known as Search Engine Optimization is one of the main component of Digital Marketing services. Our SEO service company help your website to get higher rank in the search results that improves visibility of your business, products and services to get more visitors and generate more leads on your website. Vaira Digital School is a leading SEO Service provider company In Pune, India. 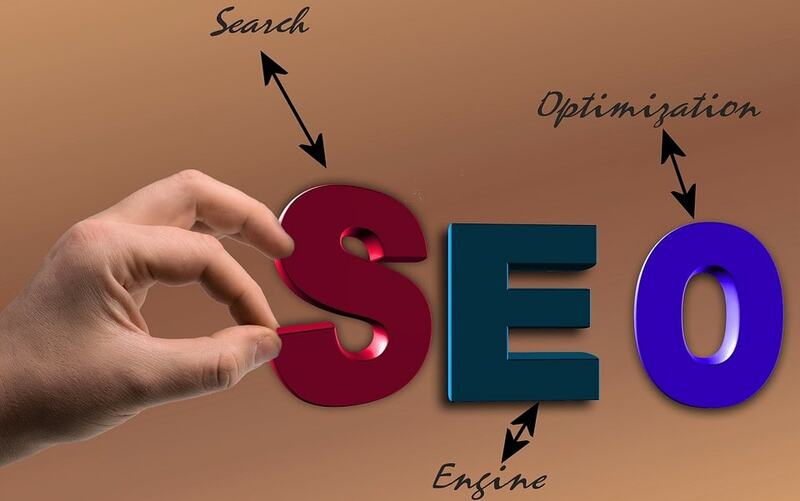 The prime goal of our SEO company is to enhance website’s authority with on page SEO and off page SEO Google market techniques. SEO plays a key role in Digital or Online marketing services. Here, is where an SEO agency can help you out with these services to bring your website on top & make it visible to your end users. Vaira Digital School is an SEO Company based in Pune, India. Who Needs Search Engine Optimization? Are you a business owner and have a business site? Do you wish to rise your business through digital strategies? If your answer is yes to both these questions, you are the right person who needs the service SEO. SEO company Pune helps your website to rank naturally on the most popular search engines like Google, Yahoo and Bing. Google and other web crawlers provide you scope to reach your targeted customers but you need to get listed in them with the help of SEO. Search Engine Optimization process is slow. Google and web crawler takes some time to list your website on search engine. A lot of things are important in this process. 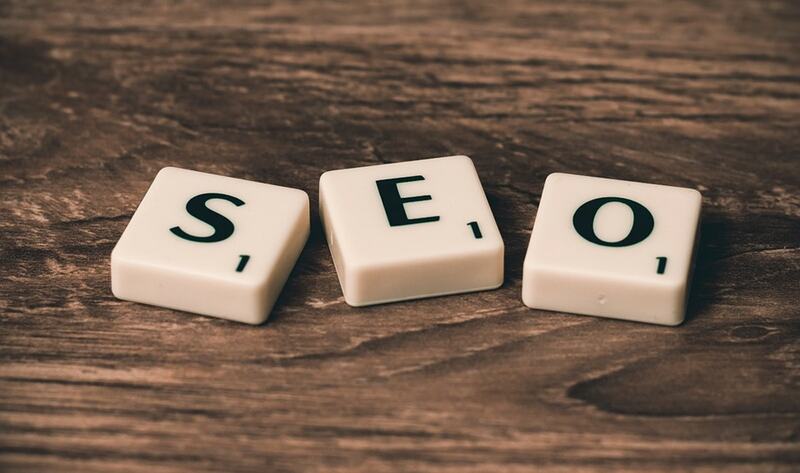 SEO Services Company in pune with lots of experience in SEO service analyse your website PR, Conversion and content and decide the perfect SEO practices to promote your business. Regularly SEO experts begin with SEO on page and when happy with these exercises continue to SEO off page exercises. This will guarantee a gentle increase of your page ranks in the Google. We are a leading SEO service provider & SEO Company, Agency in Pune, India. Search engines carry out numerous activities to deliver better results. Crawling - It is a process to fetch all web pages of your website. This work is executed by crawlers. Indexing – Is a Process to create index for all the pulled pages and keep them into a database from where for later retrieval. Indexing process is used to identify the words and queries that best describe the page. Processing Pages – When user searches the query, the search engine executes the process and compares the search query with the indexed pages in the database. Calculating Relevancy of the pages- It is possible that there are several pages those contain the search query, There comes the relevancy of the pages and the search engine starts calculating relevancy of the each of the indexed pages. Returning Results - The Final step in this process is retrieving the best matched results and displays them in the browser. All search engines frequently update their relevancy algorithms. If there is change in your rankings it is because of an algorithmic change or something else which is out of your control. Though the basic operational principle of all search engines is the same, but the little relevancy differences of their algorithms lead to major changes in results relevancy. So, why wait, hire Vaira Digital School, the best SEO service company in Pune, India for optimizing your website that would help you to gain more traffic/visitor/leads for your Business.